DANG, Jan 14: Hotel Mala, bedecked with ultramodern facilities, will be inaugurated in Dang’s Ghorahi on Jauary 18th. The businessman Obindra Mahra has operated the hotel because the convenience of the facilitated hotel was lacking in Dang district. According to Obindra Mahra of Hotel Mala Pvt.Ltd, the hotel will be inaugurated on January 18th. This hotel has been built with millions of investment and it has more than 50 rooms including VIP rooms and other standard ones. There is an arrangement of organic vegetables in the hotel and also Nepalese, Chinese, Indian and South Indian cuisine will be arranged. The hotel has large seminar halls with the capacity of 400 and small seminar halls are also arranged. CC cameras have been connected everywhere in the hotel for security and has facility of parking where more than a hundred of the vehicle can be parked. According to Khadga Budathoki, former vice-president of Dang District Industry Commerce Association, the hotel has also provided lift arrangements. 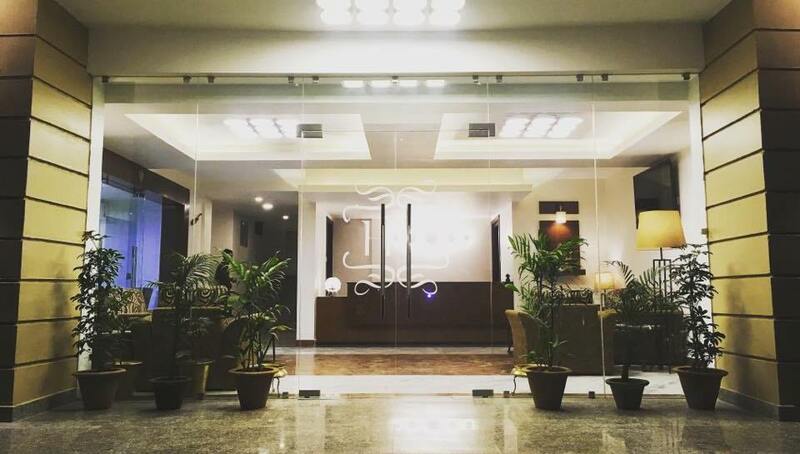 It is the first hotel in Dang to provide lift facility.